this is our proven-formula for building profitable, sales-generating websites. There has never been a better time to grow your business online than now. We provide a tailored approach to delivering results for your business. We use our Website Checklist and Digital Marketing Blueprint to keep us on track and then customize the blueprint to suit your business goals. consultation today - let's see if we're a good fit. We help motivated business owners to achieve their Digital Marketing goals using our simple, proven formula for building scalable online businesses. Whether you need a purpose-driven website, or a well-thought-out digital marketing strategy, we’re here to help you get results. A passion for Digital Marketing for over 10 years. 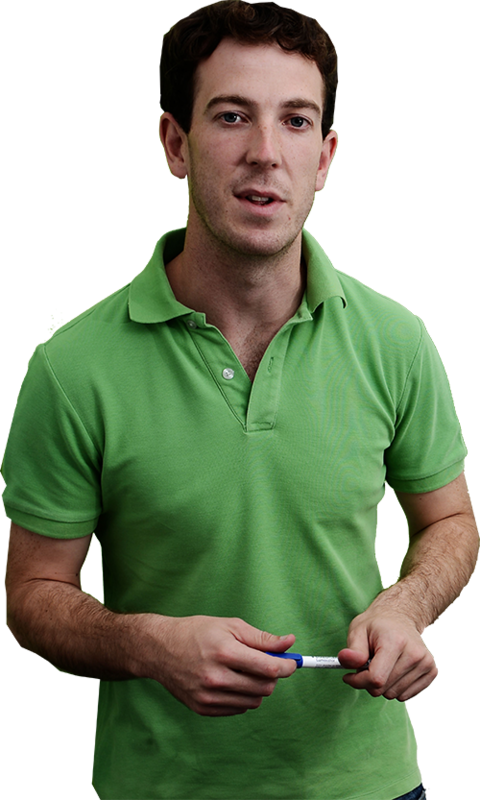 Hi, I’m Gavin, director and digital marketer at Raw Marketing. I founded Raw Marketing in 2008 at the ripe ol’ age of 20. The first few years were quite challenging, like any small business. Pretty quickly, I learned that if you start a business without bullet-proof sales and marketing strategies, you’re gonna have a bad time. Times have since changed and small businesses no longer need to spray-and-pray when it comes to marketing. I love chatting about things digital and continually striving to improve my knowledge within the digital marketing industry. At the end of the day, though, the best feeling is running successful campaigns that see the customers come flooding into my clients businesses – seeing inboxes fill up with subscribers, inquiries and sales feels amazing. If you’re a small business owner and looking for advice about where to market your business online – give me a call or shoot me an email and I’ll be glad to help. Enter your email address below to grab your copy of 'The 100-Point Ultimate Website Checklist'.